Ryan Nathanson is the Senior Vice President of Operations at SHE Media, where he oversees the strategy and execution of the company’s media and influencer marketing business. 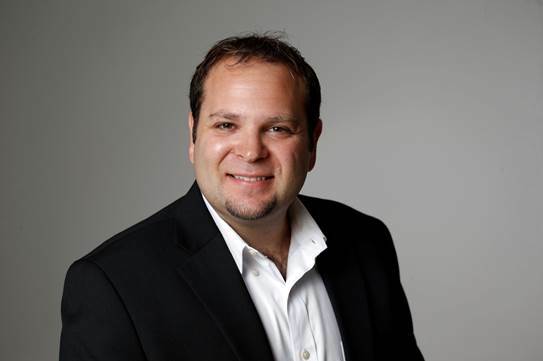 Ryan previously served as the Chief Operating Officer at Salon Media Group, a publicly held digital publisher where he defined strategy and successfully executed the organization’s monetization models, P&L and all of the day-to-day operations and business developments of the business. Prior to this, he held offices including Vice President, Digital Strategy & Operations at Federated Media, an influencer, social, media and content marketing company. There he led digital operations, planning, go to market strategy, thought leadership and all core execution teams. Ryan was recognized for and awarded the prestigious 40 under 40 award for his accomplishments in his career from the State University Of New York – New Paltz, where he holds a bachelor’s degree in digital media management.